Narcoosee's is a signature dining experience located at Walt Disney World's Grand Floridian Resort. This resort is beautiful. It really is a dream resort. I love the relaxing feel, the theming, and looking out over the water. Narcoosee's is nestled on the grounds in a great little nook. I celebrated my 30th birthday dinner here this March! We enjoyed fabulous seafood, great waiters, and an all around magical evening. While we waited for our table we stood out on the porch over the water and enjoyed the view. We were seated within 5 minutes of our reservation time. 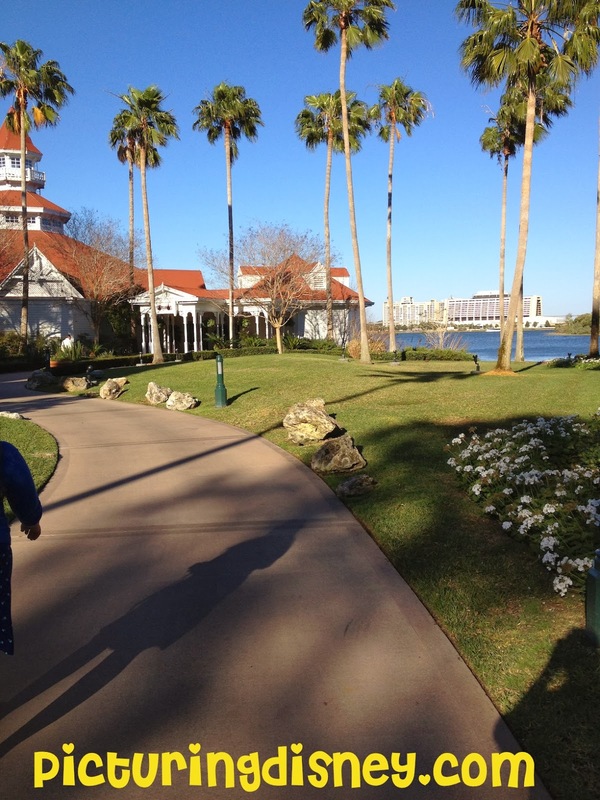 The views of the Seven Seas lagoon were just the beginning! The seafood here was fabulous (visit the menu here). I started my meal with the apple salad and my husband with the lobster bisque (two thumbs up for both). We split crab cakes (delicious!) He had the Lobster and Filet entree and I got the Ahi Tuna. Both were exquisite (my husband was so impressed by the lobster he said if we make a return visit he would get the big lobster plate). When we were done eating our waitress brought out a complimentary birthday dessert for me!! We split the Creme Brulee and a piece of cheesecake! We were staying at the Polynesian and as we ate our dessert the sun began to set. 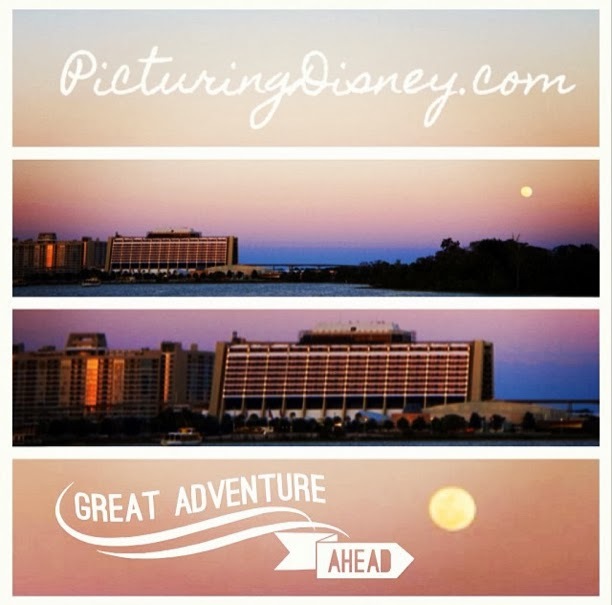 We decided to take the boat back so we could watch the sun set over Seven Seas lagoon as we headed back. What better atmosphere to enjoy on a vacation! I recommend Narcoosees to everyone when asked for signature recommendations.